Chicks with sticks -- don't mess with 'em. 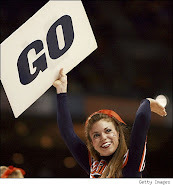 Seems like the ACC's women are always in the neighborhood when the National Championships for lacrosse and field hockey are decided. This year was no different. 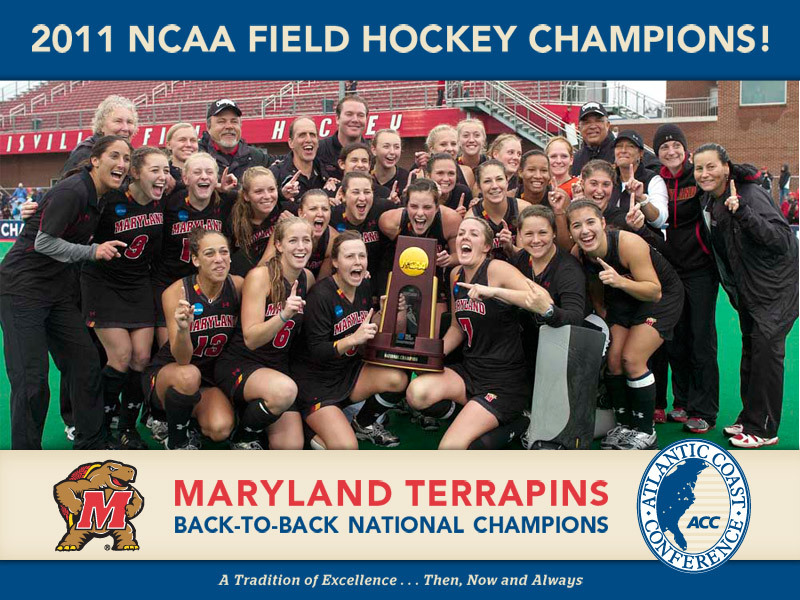 Jill Witmer scored on a breakaway goal in overtime to give Maryland a 3-2 victory over North Carolina in the NCAA Division I field hockey championship at Trager Stadium in Louisville, KY on Sunday afternoon. Top-seeded North Carolina (23-2) had dominated and led 2-0 until Maryland’s Katie Gerzabek scored for the Terrapins with 3:46 remaining. Maryland had registered its first shot on goal until about a minute earlier after taking goalkeeper Melissa Vassalotti out of the game to provide more offense. Maryland (19-4) didn’t get another scoring chance until it was awarded a penalty corner with just over 20 seconds left. The Terrapins waited until time ran out, then Jemma Buckley knocked in the goal to force overtime. It was the third straight year the teams met in the final and finished with a 3-2 score. 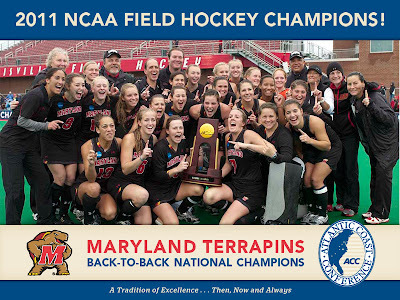 Maryland won last year’s title in double overtime.